Stop the water source- knowing shut off valve locations are crucial. 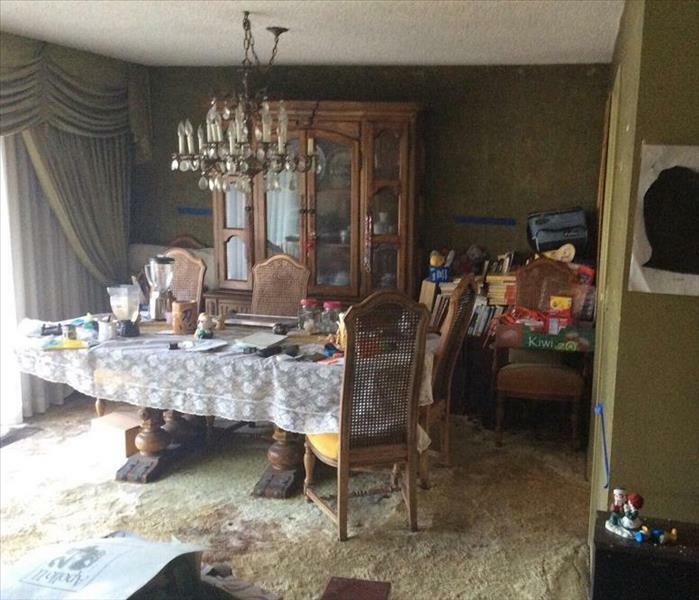 Shut off all electrical sources in the damaged area, unplugging devices and circuit breakers. Protect your valuable and possessions and move away from the flood. 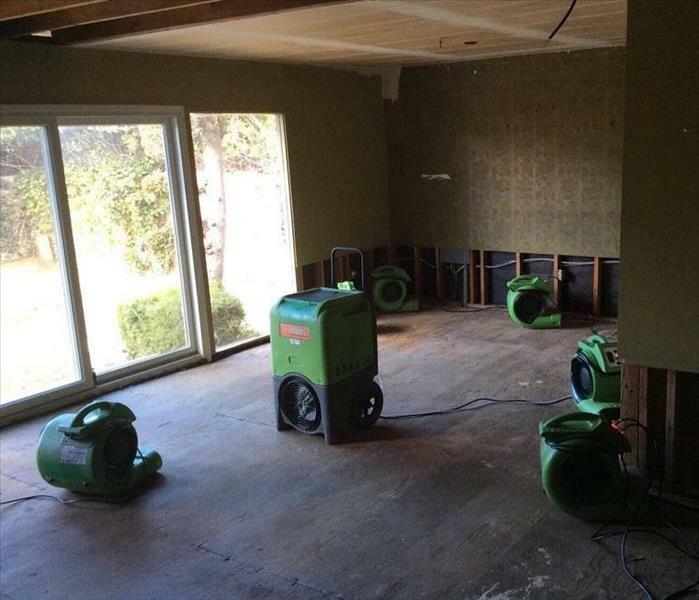 Contact your insurance company, then give SERVPRO of Carson/West Carson a call. Our technicians are pledged to perform services with skill, honesty, and integrity in order to provide the consumer with the highest degree to professionalism possible.